On your next stay at La Villa, treat yourself to some “me time” with a professional massage from Pierre. 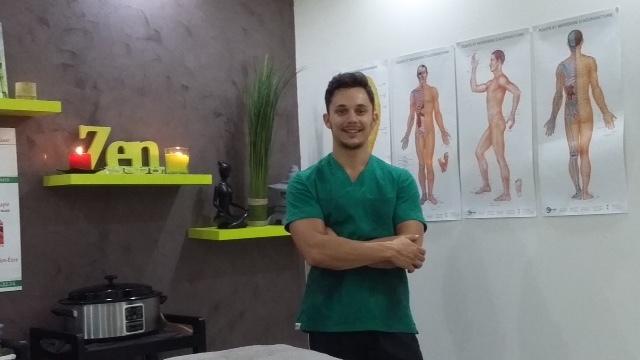 We have been working with Pierre from Zenergy Massages since 2015 who provides massages for guests staying at La Villa. 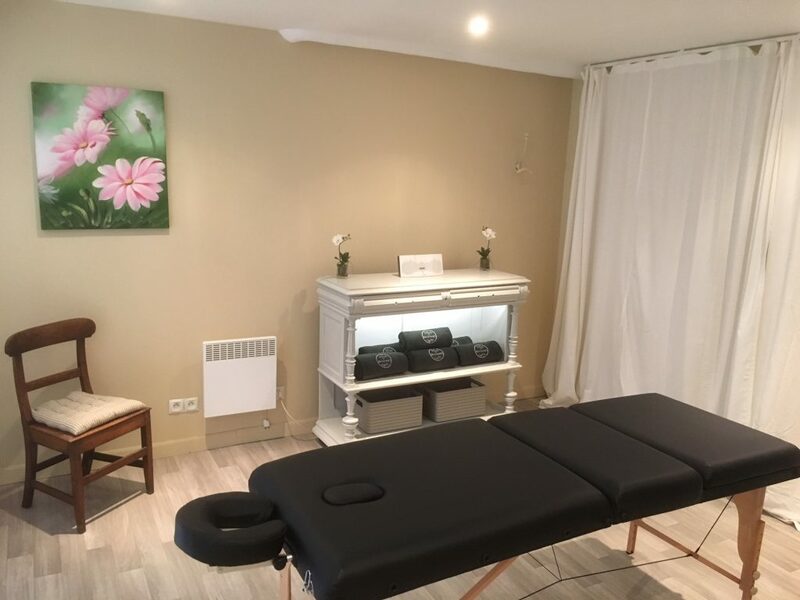 From Hawaiian to Swedish and also sports massage, Pierre tailors the massage to suit your own personal needs – be that relaxing, re-invigorating or de-stressing. In 2018, we introduced our new serene massage room, adjacent to Le Petit Spa and every guest who has enjoyed a massage has floated their way back to their room after their treatment! When you reserve your stay at La Villa, we will ask if you would like to pre-book a massage… so don’t miss out on 60 or 90 mins of pure bliss when you stay with us next. Click here for further information about the massages and their prices.